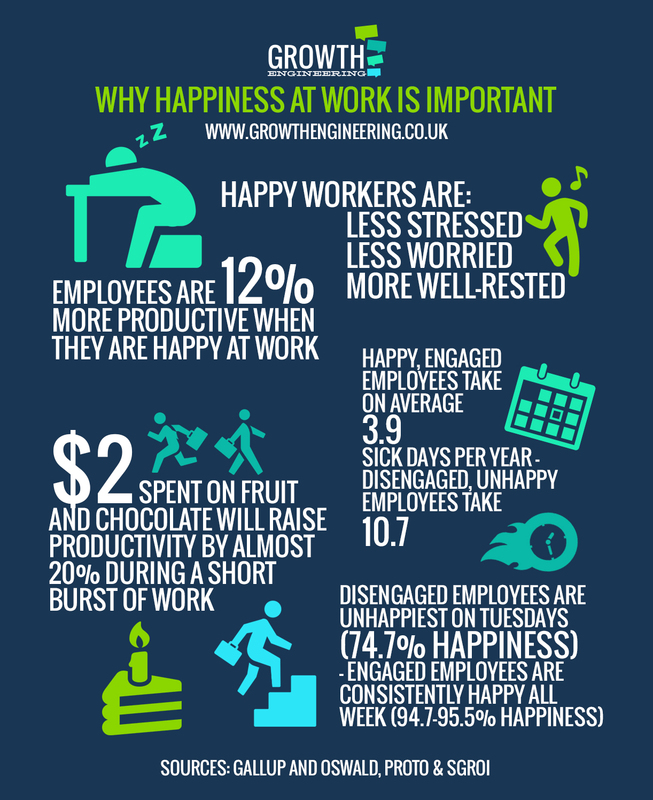 Are you happy at work? Or do you struggle to drag yourself out of bed in the mornings, smacking your alarm clock and begging for snooze after snooze? Maybe you meander to the train station or find yourself slowing down the closer you get to your office? Do you plonk yourself down at your desk and start clock-watching straight away, eager for the end of the day? Do you dread Monday morning and live for Friday afternoons? Here’s a secret: if you’re not happy at work, you’re not working to your full potential. This is bad for you, your job prospects and progress, your colleagues, your boss and your company. And society. And your friends. No one likes a moaner. 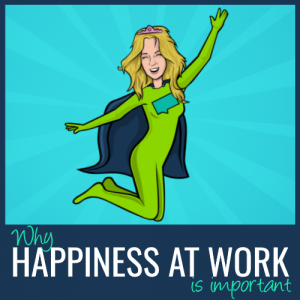 It is well documented that happiness at work is important. Research and analysis shows that happy employees are engaged employees. An engaged employee is someone who works with passion and feels a profound connection to their company. They drive innovation and move the organisation forward. Disengaged employees have ‘checked out’ of their work life. These zombies sleepwalk through each day and do the minimum amount of work required. They put time – not passion – into their work. At their lowest point, an employee can even be actively disengaged. These poor souls aren’t simply unhappy at work – they actually act out their unhappiness by speaking their distaste, undermining colleagues’ achievements and putting the kibosh on other people’s happiness. These are not the kinds of people you want in your company. Don’t you think you should try to get your employees happier and enjoying their work? What have you got to lose? 10 quick and easy tips to improve your company culture.